For the most part, BMW has always been at the forefront of vehicle powertrain and handling development. The Munich based carmaker has been one of the top dogs in the game for the last 40 years. However, concerning electrification and advanced technology in recent years, the Bavarian carmaker doesn't impress as it once used to. Currently, everyone in the motoring industry seems to agree that electric is the way forward. However, BMW is taking this a path a bit more cautiously. Reasons for electrification range from simply saving the planet, all the way to helping reduce accidents due to autonomous driving and advanced sensor array applications. Some even quote how electric vehicles will eventually cost less to build & maintain. However, according to BMW’s chief of product development, Mr. Klaus Frohlich, that isn't the case. For Frochlich, electrification wise, the expectations are too high compared to what real numbers show. 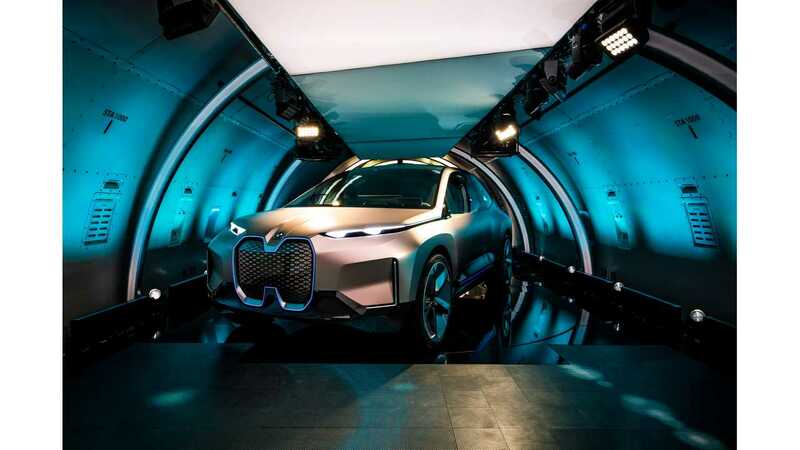 Even though while everyone's betting on electric vehicles, Frochlich believes that BMW will have internal combustion engines powering their cars for many years to come. “A very optimistic scenario says 30 per cent of BMWs will be pure electric or plug-in hybrids and 70 per cent will be combustion. If you assume that, from this 30 per cent, half of them are plug-in hybrids – I have 85 per cent in my portfolio in 2030 with a combustion engine,” he said for GoAuto at Paris. To make matters even more compelling, he believes that even that is an optimistic scenario and even so, the number of electric cars account for too little in the grand scheme of things. However, it seems that BMW is ready for the electric future and that Frolich is just being cautious. “I think the discussion about electro-mobility is a little bit irrational. But we are prepared. We already purchased … cobalt and lithium from 2025-35. We already have the second life in place for consumers or for grid stabilization, we have built these battery farms. We are prepared to deliver. But the world – Russia, Australia, a large portion of the world – they will have combustion engines for a very long time,” he added. While some of BMW's direct competitors like Lexus are completely disregarding EVs for their future, Mercedes-Benz, Audi, and Volkswagen - alongside the ever advancing Tesla - are more keen on betting their future on purely electric vehicles. However, BMW is playing their hand rather cautiously. Certainly, statements from higher-ups in the company may sound cataclysmic, but the Germans don't do anything out of hand. 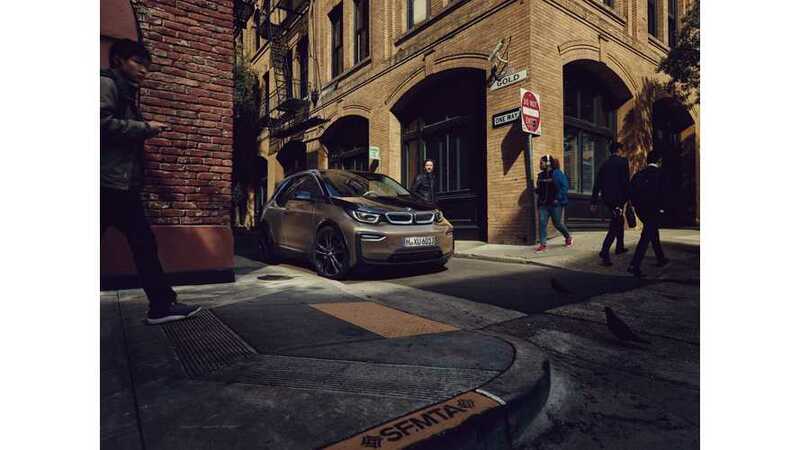 For BMW, the popularity and adoption rates for EVs will depend entirely on their range and in some cases, replacing ICE (Internal Combustion Engine) powered units won't be possible at all, at least not until 2030. While some may say this is a safe approach from a legacy carmaker who will clearly go away to the history books, there's a bit more to it. BMW is currently following a very specific course of action towards electrification. They are closely monitoring their target base and proceeding accordingly. Furthermore, the company is trying to create a platform which can house all types of propulsion systems, allowing them to come unscathed if they make the wrong bet. While this safe approach won't help us get an electric 3 Series any time soon, it will yield brand new hybrid and fully electric models in the future. Just maybe not at the rate we're expecting it.